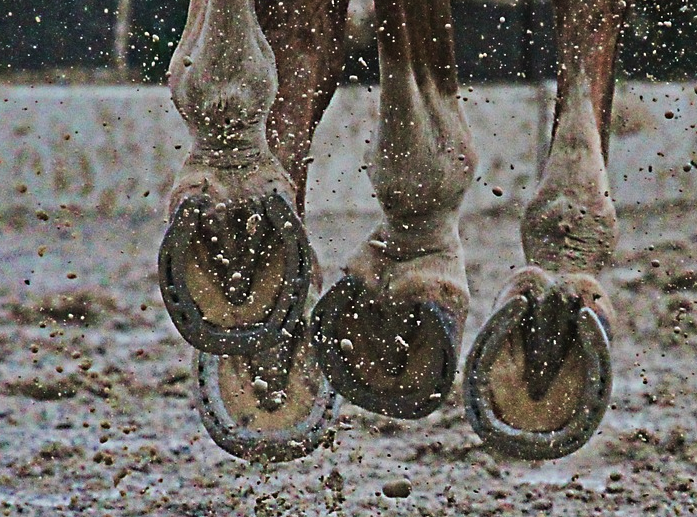 Here is what you need to know about cleaning your horse’s hooves. Here’s what to know about thumps and how it can be addressed in horses. 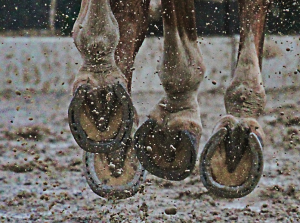 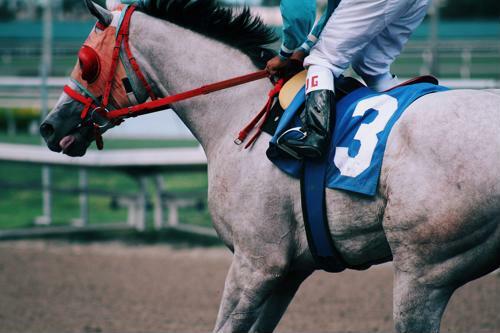 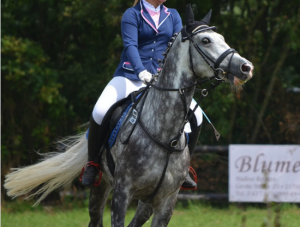 Thiamine and magnesium are commonly used as calming agents and are perfectly acceptable for competitive horses. 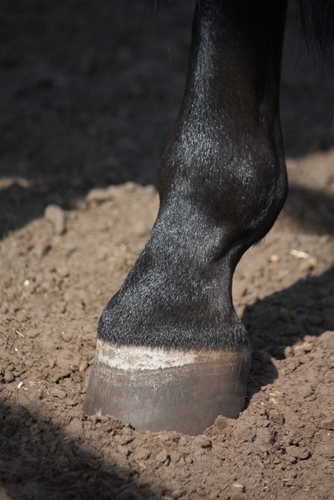 Show horses need a lot of care and attention to perform their best.